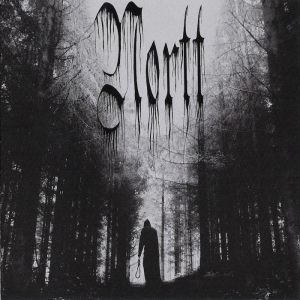 Apparently out of nothing, this amazing funeral doom band suddenly appeared on the doom firmament showing that the well of originality from Finland has not been dried out yet. 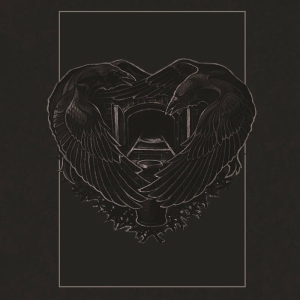 Five songs that last together more than 57 minutes: it's hard to find more convincing arguments that this is indeed funeral doom. 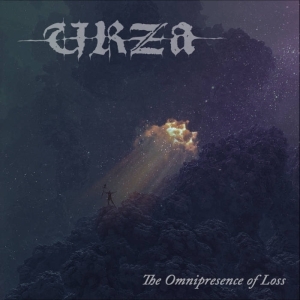 The key of their originality lies in the fact that they combine uncompromising, impossibly slow funeral doom with the very unique use of a flute. The flute doesn't remind at all of folk or classical music. Instead it creates a mystical, dark atmosphere. What makes this work so interesting, is the fact that you can listen to it in two different ways: as background music it creates a beautiful, relaxing atmosphere. But when you listen to it with your full attention, the music transforms into a nightmarish, haunting atmosphere, as if you are locked within a dark, old house full of suspicious noises and difficult to identify sounds. This is simply a must have, especially for fans of Skepticism, Thergothon and Unholy. Duration : Approx. 57 minutes. 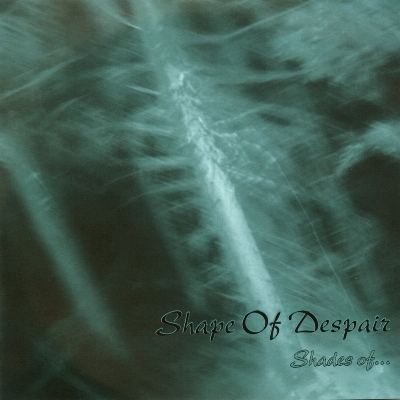 Visit the Shape Of Despair bandpage.